Right in the heart of the village. Lovely base for a holiday. 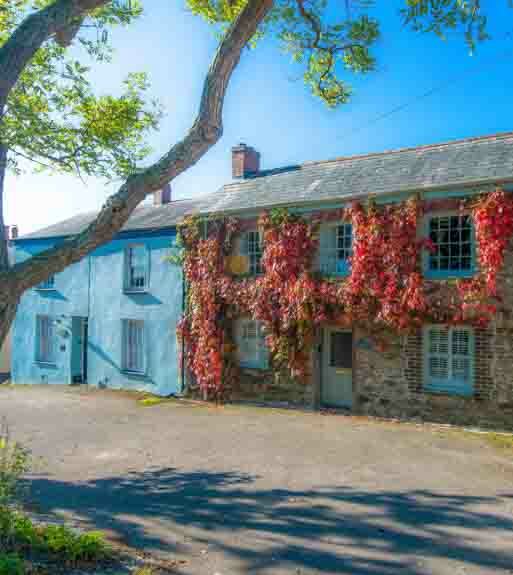 Peaceful location close to Bodmin Moor! 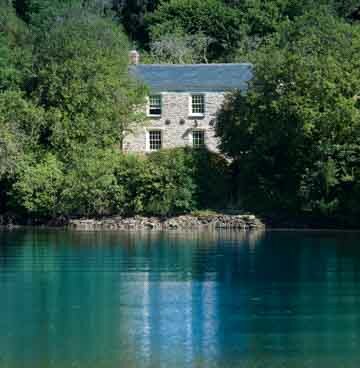 Magical rural spot close to Falmouth. The Cottage exceeded our expectations by far. Booking was easy and the facilities were great. We’ll be back next year!" Welcome to Cornwalls Cottages. 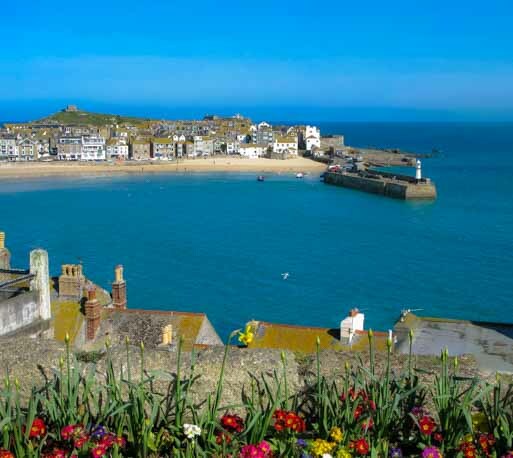 Over 350 Cornish cottages and holiday homes across beautiful Cornwall. Are you looking for holiday cottages in Cornwall or self catering accommodation? We have over 350 holiday homes, Cornish cottages and apartment rentals across beautiful Cornwall, from the idyllic Roseland Peninsula to the wild & remote Lizard Peninsula, near the amazing Eden Project or within reach of the spectacular North Coast with its sandy beaches & crashing surf. 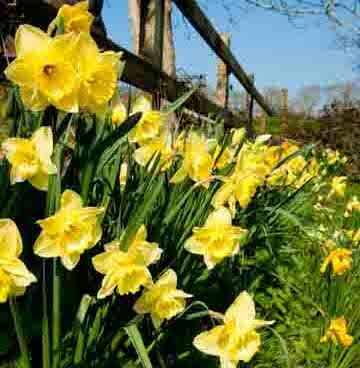 Spend your holiday in Cornwall in one of our cottages and sample the delights of this beautiful area. 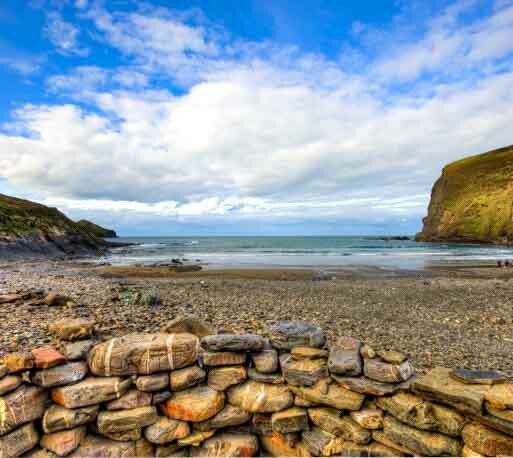 Choose from waterfront holiday homes, barn conversions, rural country cottages, a traditional old Cornish cottage, luxury or dog friendly accommodation, conveniently located apartments, penthouses with panoramic views, romantic cottages for 2 through to a beautifully converted barn sleeping up to 19 people. 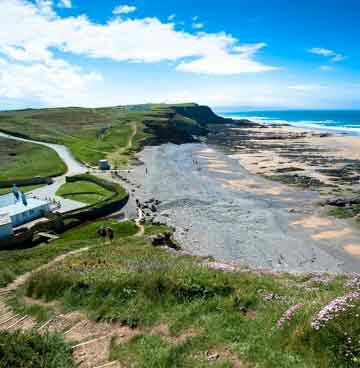 Looking for a last minute holiday in Cornwall, then take a look at our extra special offers! 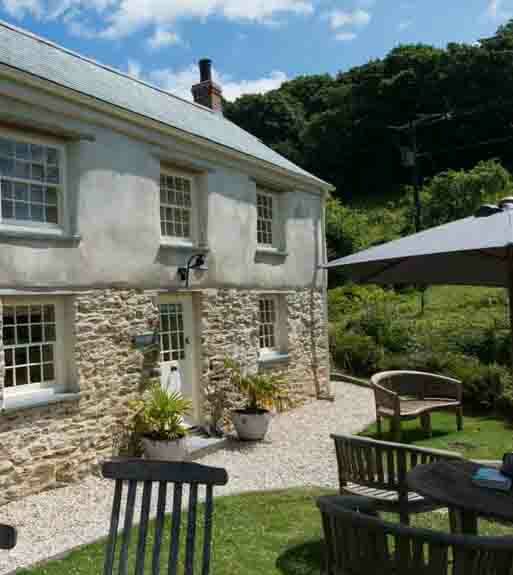 Or all our featured properties which are ideal for Cornwall breaks. South Cornwall coast has many tranquil spots including the quintessentially Cornish harbour town of Fowey, the yachtsman’s paradise of St Mawes, the idyllic and secluded beaches, the stunningly beautiful walks, the harbourside and country pubs and the exquisite gardens which benefit from the mild climate. 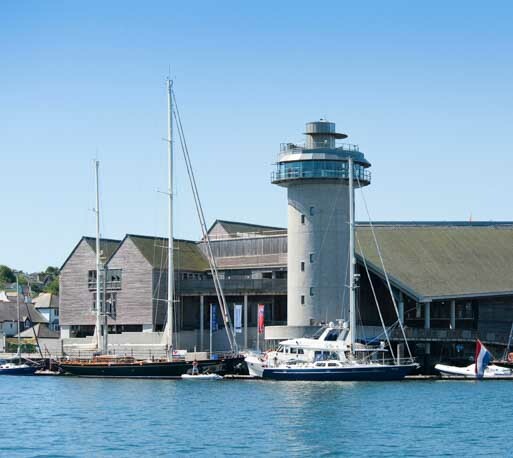 Falmouth is the centre of Cornwall's maritime heritage with the fascinating National Maritime Museum Cornwall. 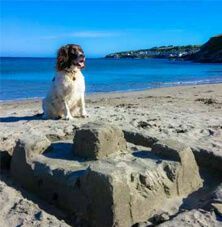 The Atlantic Coast has spectacular fine sandy beaches and the famous resort of Newquay is the party capital of Cornwall. Those is search of the best surf in Britain only have to look as far as Fistral Beach or Porthtowan for the powerful Atlantic swells. Padstow is the mecca for those searching for gourmet holidays with Rick Stein's numerous eating establishments. The far West Cornwall area is wild and rugged from the dramatic St Michaels Mount, the incredible Minack Theatre to the artists wonderland of St Ives. 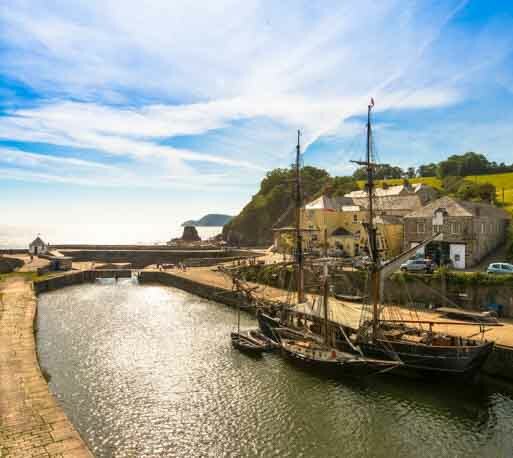 We specialise in Cornwall accommodation rentals on the Roseland Peninsula, which is one of the most beautiful parts of south Cornwall and is a superb place to base your holiday in as many attractions are within easy reach. If you stay in one of our Cornish cottages in St Mawes you could enjoy a holiday without the car for the whole week as you can walk or use the regular passenger ferries to Falmouth. 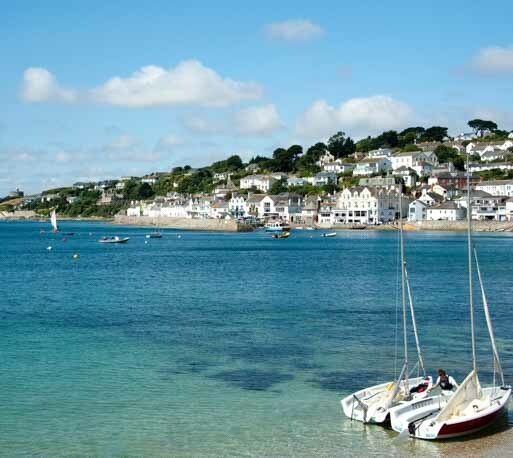 For holidays on the Roseland, why not visit our sister site stmawesholidays.co.uk for cottages in St Mawes & the lovely villages around that area. You can browse our listings, check individual tariffs and availability and book your accommodation online. We have many luxury and dog friendly cottages which are becoming increasingly popular. If you are looking for a short break in Cornwall, some of our cottages are available to rent for stays of 3 or 4 days but it will depend on the time of year and availability. 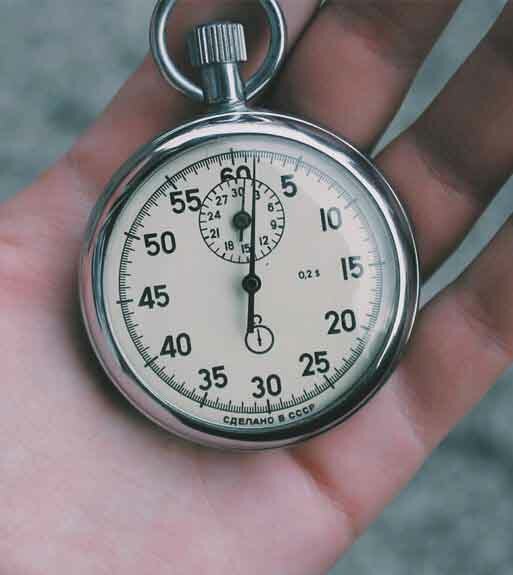 We always have last minute discounts available on all our cottages in Cornwall when they are not booked and short breaks are available on certain properties. View our late availability Cornwall accommodation. Many of our larger rental properties have substantial discounts for couples outside of the peak season, so why go small when you can go large!! 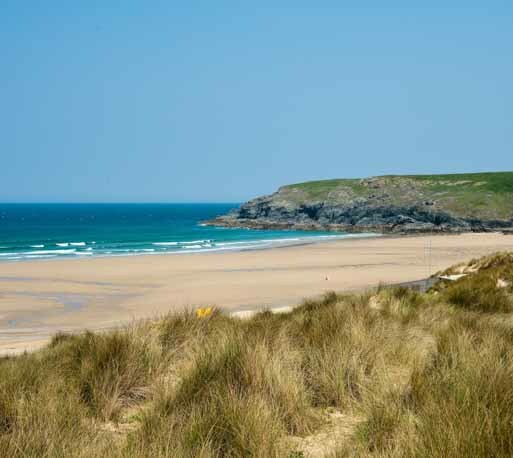 Don't forget to check out our Holidays in Cornwall guide, where you will find lots of helpful information on things to do and places to see in all areas of Cornwall.